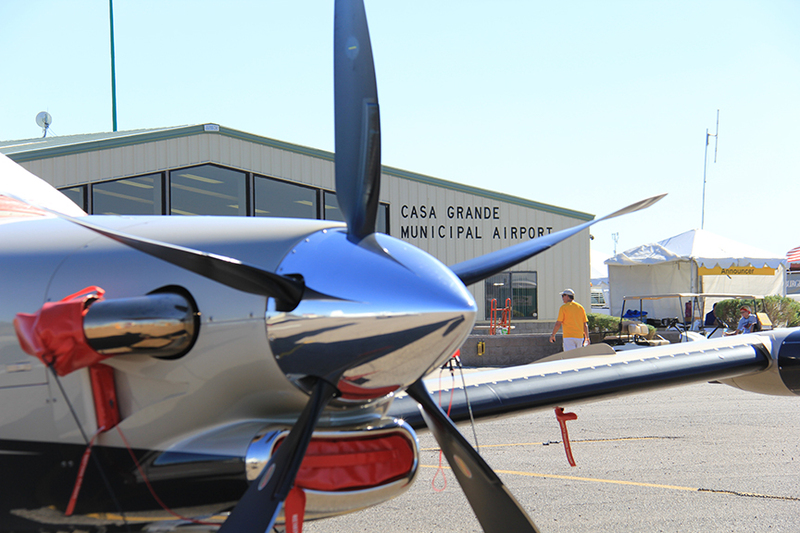 The Casa Grande Municipal Airport (CGZ) is owned and operated by the City of Casa Grande and occupies approximately 640 acres. It provides a world-class fuel product to its customers at an affordable price. The airport staff maintains the airport owned buildings, lighting, and property, providing a safe environment for all of its customers. 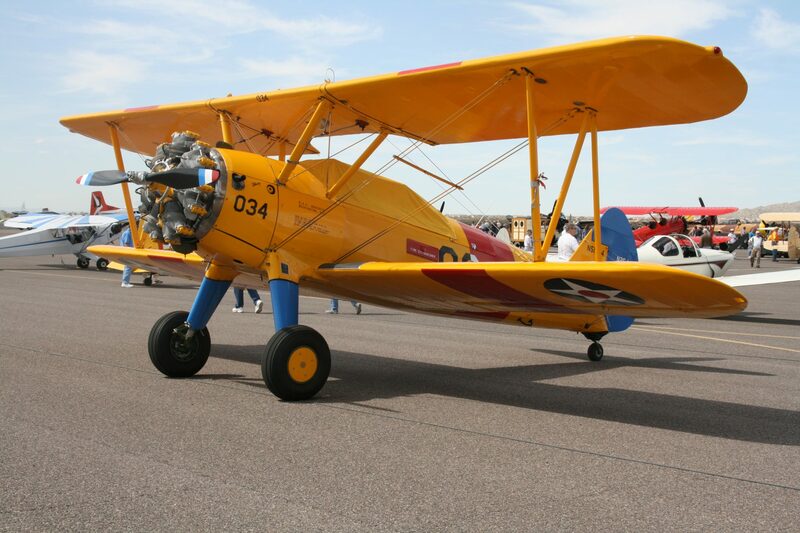 The Casa Grande Municipal Airport (CGZ) is located south and west of Interstate 10 and west of Arizona Highway 387 and hosts several aviation events between December and April. 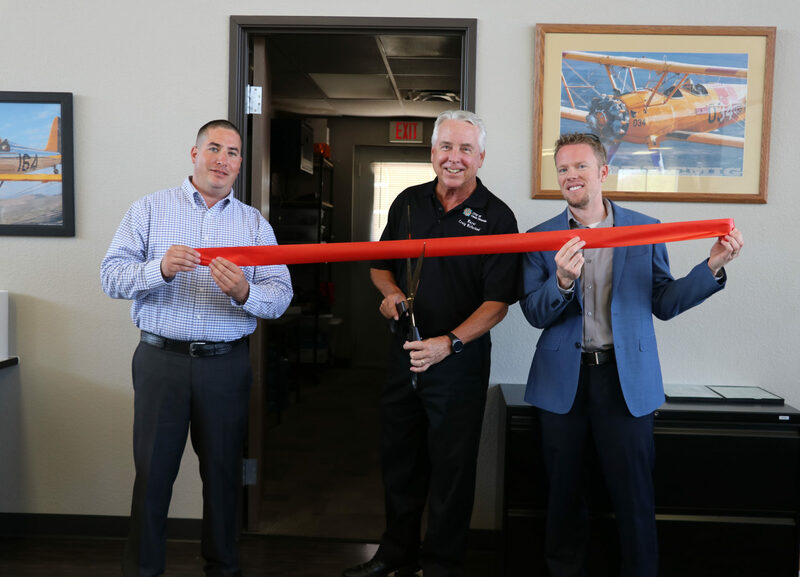 The mission of the Casa Grande Municipal Airport is to provide a safe efficient airport, and to support upgrades and additions to accommodate future growth. For information on the runway, pavement, runway protection zones, approaches, hangars, and the terminal click here. 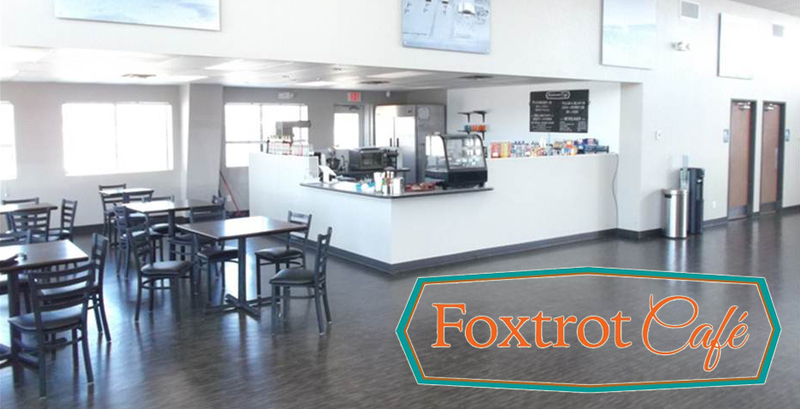 The Foxtrot Cafe is located inside the Casa Grande Municipal Airport Terminal and serves a variety of breakfast and lunch items. 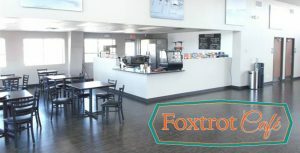 The Foxtrot Cafe is open Monday – Saturday from 6:30 am – 2:00 pm, and is closed on Sunday. For all other airport fees visit the City Fee Schedule.